Part of the team working alongside others to restore the ecological vitality of Taranaki Mounga. Seeing people/groups/communities working together to achieve restoration projects. Collective strength of many to tackle otherwise insurmountable challenges. My role varies depending on the type of collaboration, which is challenging and rewarding. 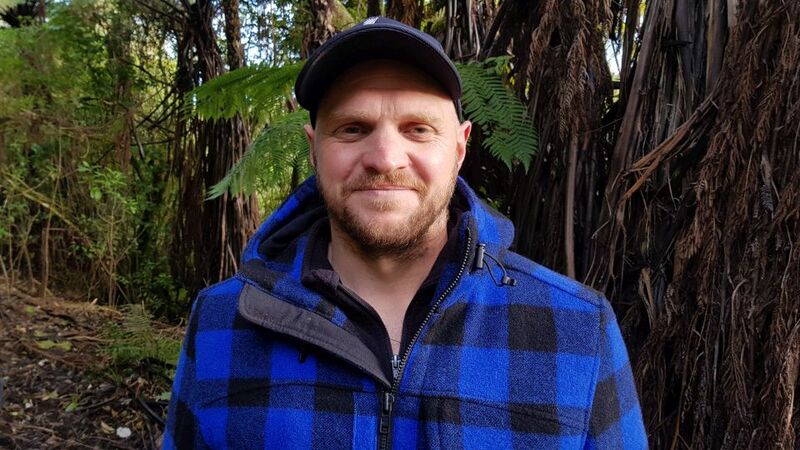 An ambitious project looking to eradicate possums and target a whole range of predators in a particular part of Taranaki; and the associated return of lost bird species into that area. Dreaming big! A recent win has been with the START Taranaki whanau who built, installed and will be checking 60 traps protecting whio and kiwi. The whole process working with the young men from start to finish was extremely rewarding on a number of levels; environmental, educational, social outcomes being achieved. Masters of Legal Studies (Environmental Law)(Hons) & Bachelor of Resource and Environmental Planning (Ecology)(Hons). Family, and anything beach/water related.